Managing large fluctuations of employee numbers across multiple geographies and entities while ensuring a correct and timely payroll processing, is not an easy task for HR departments. In order to tackle this challenge and to increase HR service delivery efficiency, Baker Hughes, a global oilfield services company active in more than 90 countries across the globe, decided to globally transform its HR department. 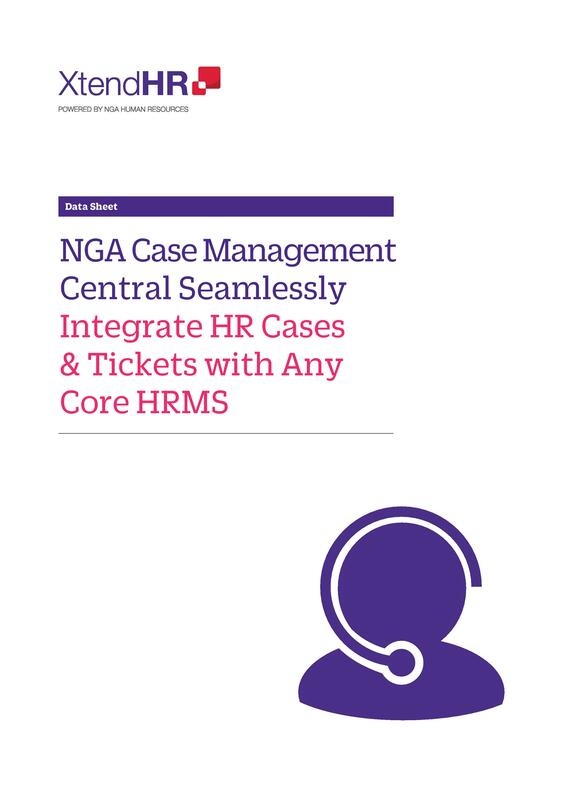 A cloud-based, mobile-enabled app built to extend the current capabilities of your core HRMS, providing a unified, seamlessly integrating employee inbox. 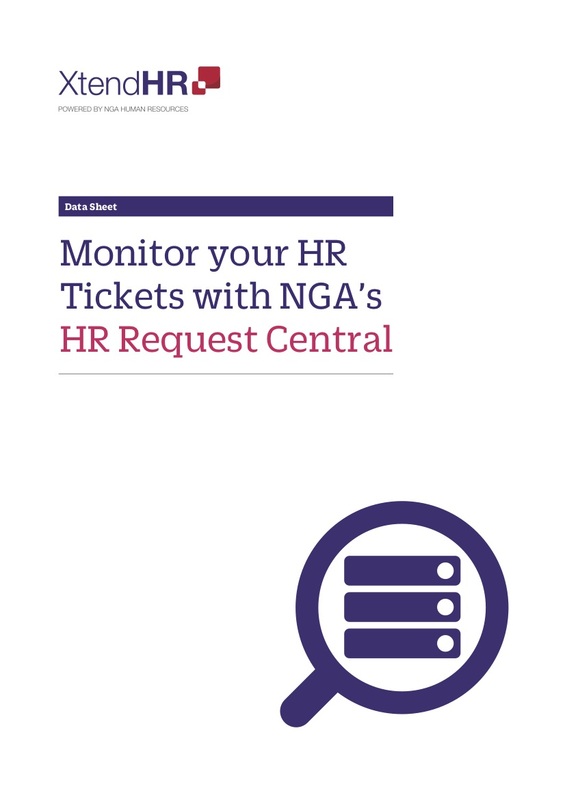 This cloud app gives your employees direct visibility into the status of their HR requests and workflows, increasing efficiency and employee experience.